P-X Systems recently joined HSD as Premium Partner. 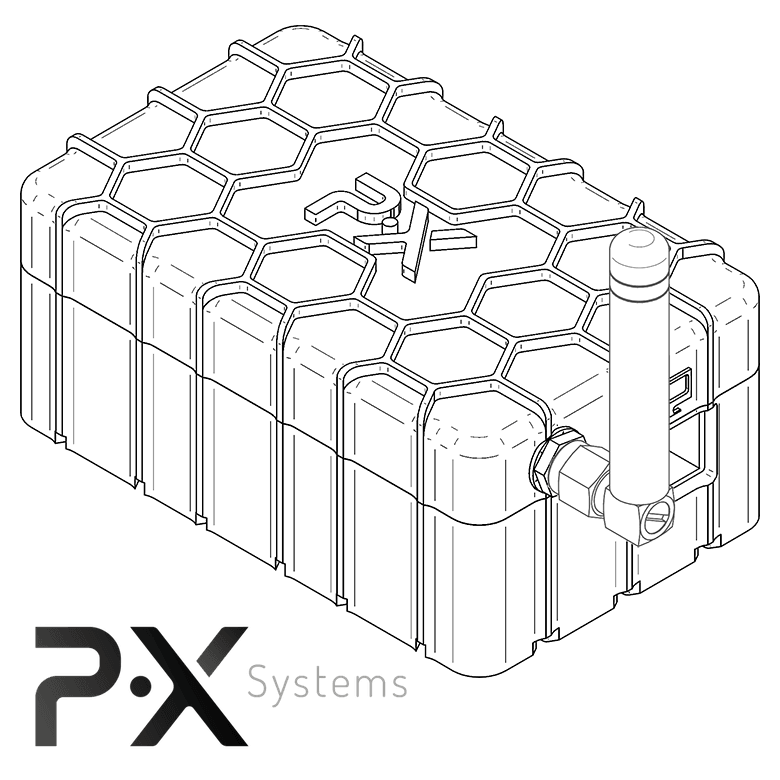 P-X Systems was founded in 2015 and is headquartered in Amsterdam. The company is a 100% wholly owned Dutch company engaged in the research and development of high-end cyber security products. The organisation is a cyber security R&D firm specialised in the development of intrusion detection technology. 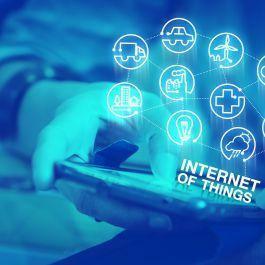 Their flagship product is a next generation network intrusion detection system that industrial and enterprise level users can use to help close emerging gaps in their cyber defences. “We build software, something we’re really serious about. But because great software needs great hardware, we also build our own hardware. To illustrate the importance of this philosophy we like to quote Steve Jobs quoting Alan Kay; ‘People who are really serious about software should make their own hardware’. How we came across HSD to partner up? We were offered a partnership and gladly partnered with HSD because of the potential value in terms of visibility and access to a network of experienced people in our space. We feel that the added value for our organisation to partner up with HSD lies in creating visibility during our transition from an R&D focused organisation to a more commercial organisation. The challenge we see in the security domain is evangelising the need for companies and other types of client organisations to invest substantially more (human and financial) resources into the development of a more resilient digital infrastructure. Companies and organisations whose core business are not IT, but whose core business is heavily driven by IT (like manufacturing plants, financial institutions and the like), need to realise that their core business is now de facto also IT. This should bring about an awareness and a redistribution of their resources and we are in the middle of this transition. P-X is a product focused company. When it comes to collaboration, we believe that collaboration in terms of ‘do what you do best’ is crucial to running a business in the most optimal way. 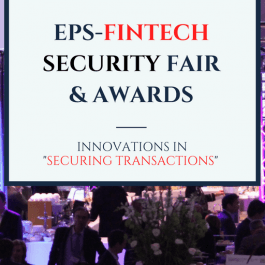 We are always looking for partners who understand that P-X technology could complement their existing ecosystem and security products and/or services. Partners who can leverage our product for their clients and who can add value by consulting with them, assisting with implementation, and managing services around our technology.